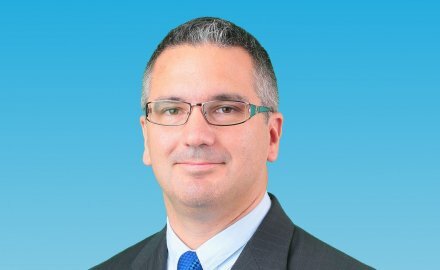 AIG has appointed Christian Sandric, head of personal lines for AIG Japan, as president and chief executive officer of its Singapore arm. Sandric (pictured) heads up the personal insurance business for AIG’s property-and-casualty companies in Japan and is chairman of American Home Assurance (AHA) Japan. He will start in April and report to Sachin Shah, Asia-Pacific chief executive of AIG General Insurance, who also previously worked in Japan for MetLife and is now based in Singapore. In his new role, Sandric will lead AIG’s business and operations in Singapore where it provides a wide range of personal and business lines. Sandric also serves on the board of directors of AIG Japan Holdings, AIG Sonpo Japan, AHA Japan and AIG Advisors Korea. He has held several leadership positions across a range of markets during his 20-year career with AIG.